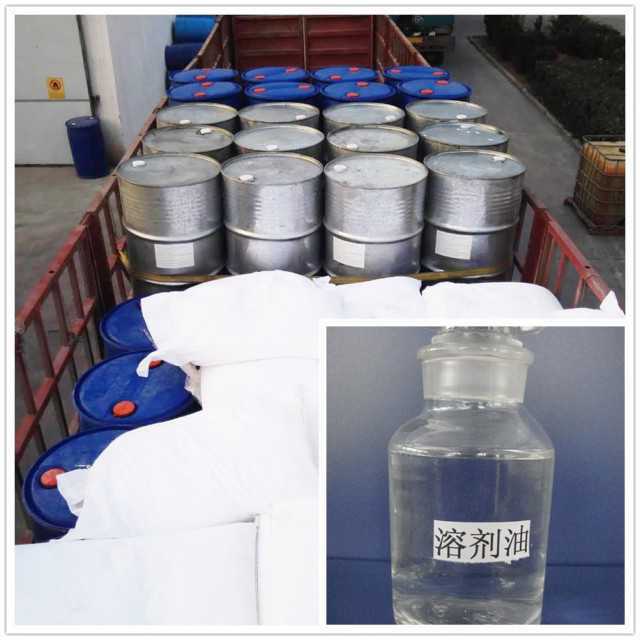 H - 503, appearance white emulsion, is a resin dispersion of compound agent zinc salicylate , excellent color performance and excellent light aging resistance, Under the condition of low temperature (below 5 ºC) still has the clear image colour and light density, the effect reached the international advanced level. 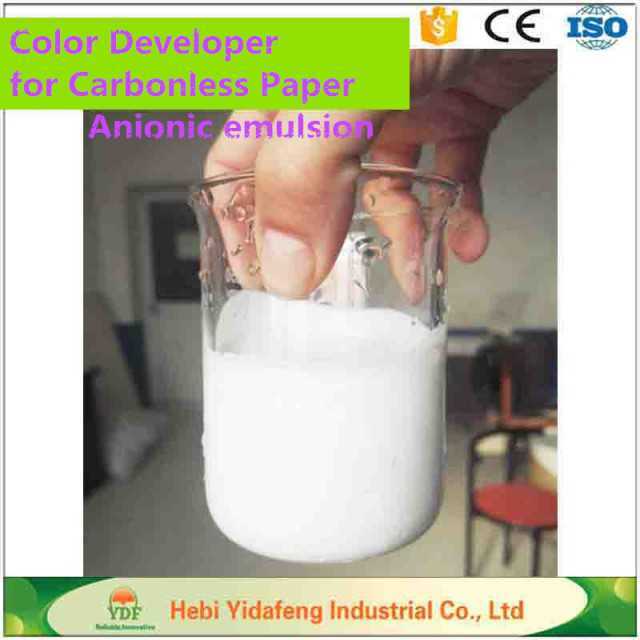 Compared with other similar products, H-503 have many advantages such as simple application, convenient formula, and good adaptability, so it is widely adopted in the industry of carbonless paper at home and abroad. H-503 has a long self life up to 6 months against storage temperature 5-35 degree. H-503 is non-toxic and no corrosive. If it contacts with the skin by carelessness, rinse with detergent and water thoroughly. 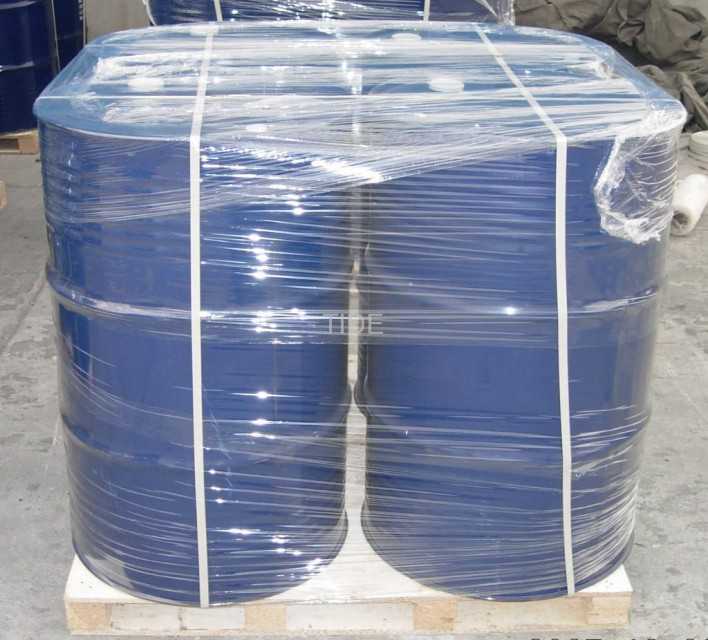 The packaging of H-503 is plastic barrel (220 kg/barrel). 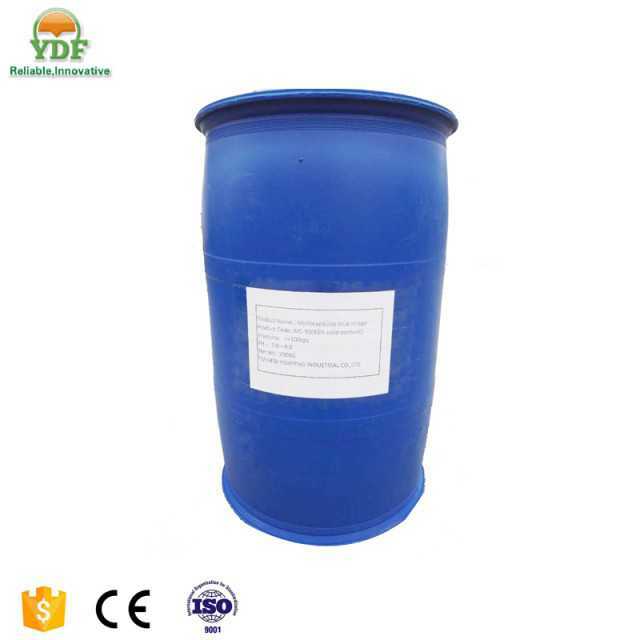 Besides, the packing method can be adopted according to buyer's request. The products packing should avoid colliding with the edge tool to prevent leakage. The product can be transported by truck, train, or vessel, or the suitable transportation can be consulted with customer. 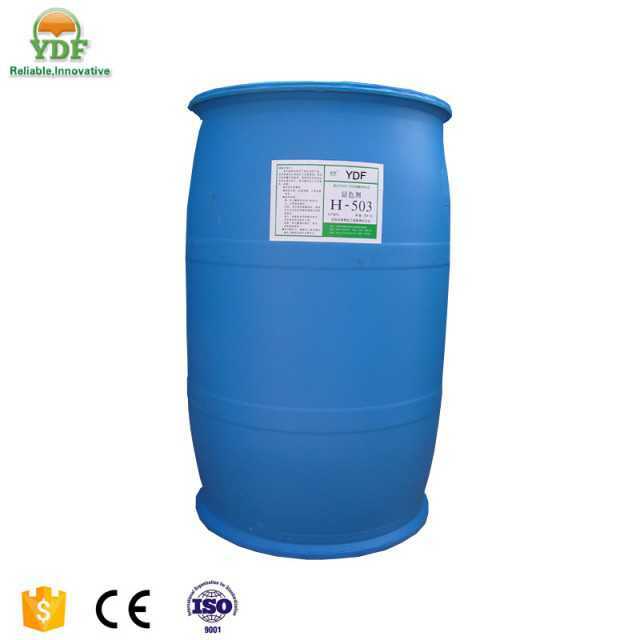 Hebi Yidafeng Industrial Co., Ltd (YDF), is located in Henan Province, was founded in 2006,cooperation with several famous chemical companies, is a manufacturer of paper chemicals, paint additives such as high-tech fine chemical enterprise. The main products are anti-agent, emulsifier, dispersant, non-carbon copy paper dedicated chromogenic agent, micro-capsules. An annual output of more than 10,000 tons of various chemicals. advanced carbon-carbon paper a non-specific reagent. 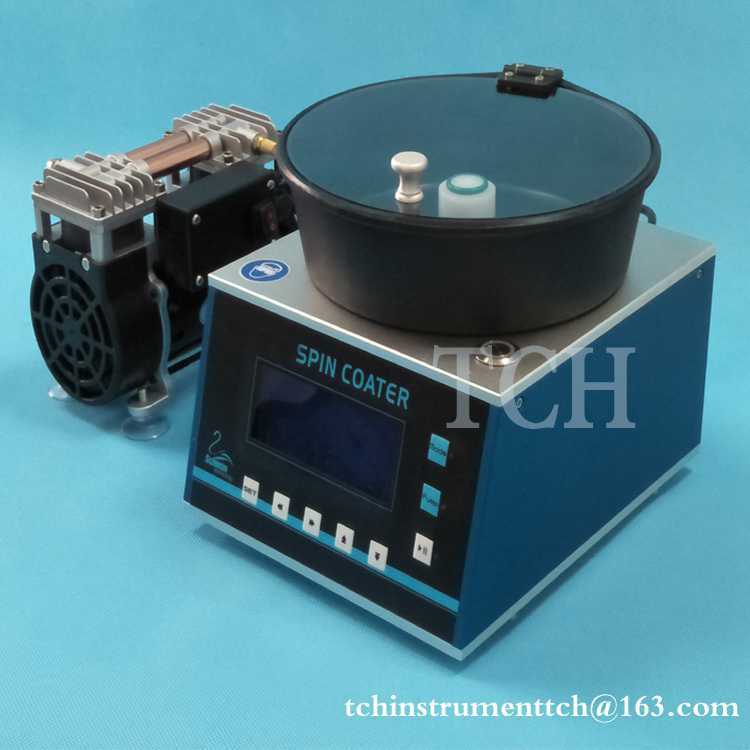 Fast color, color bright, anti-light, heat and strong, at low temperatures also has excellent hair color performance. Product quality has reached international advanced level.